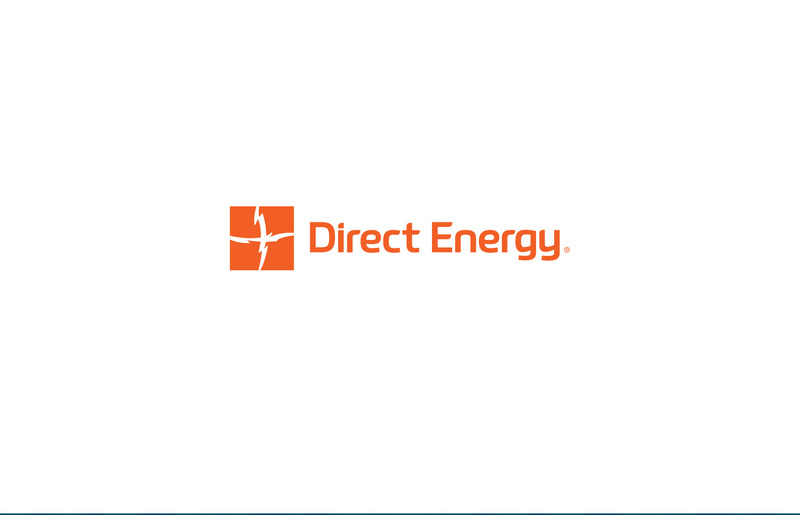 Headquartered in Pittsburgh, Pennsylvania, Direct Energy first came to Apple Box Studios for some simple customer testimonials. Now we are involved in several campaigns to support its growing and diversified energy businesses across the country. We bring a fresh and creative energy to everything we do.